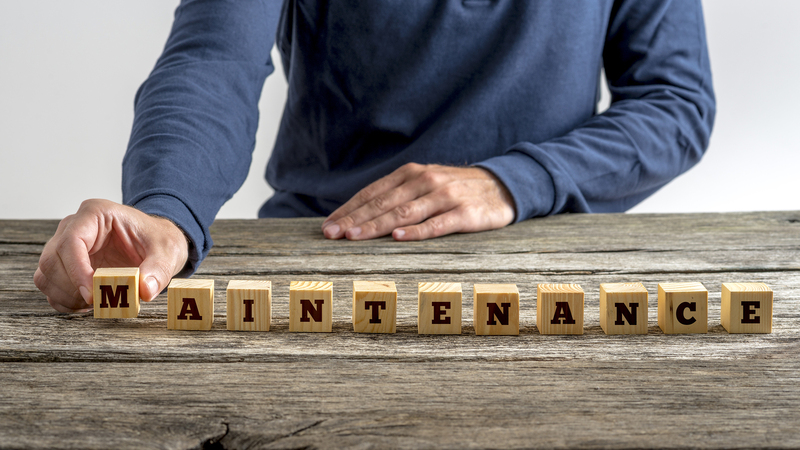 Your customers have made an investment in their uninterruptible power supplies (UPSs) and, given the cost of downtime, preventive maintenance shouldn’t be left to chance. So help them understand the value of regular maintenance in maximizing the life of their UPSs. Put safety first. Encourage customers to follow APC by Schneider Electric recommendations for implementation and standard safety guidelines. This includes, but is not limited to, using only genuine APC replacement battery cartridges, which will maintain UL, CSA, VDE, and other safety certifications on the UPS. Schedule maintenance and stick to the schedule. Help them determine what maintenance tasks they’ll need to perform and when they’ll perform them. Assign tasks.Have them assign maintenance tasks to specific people to ensure they get done. Keep detailed maintenance records. Advise them to keep records showing the types of maintenance performed, when it was performed, who performed it, and the condition of the equipment during inspection. Perform regular inspections. Make sure customers understand and follow APC by Schneider Electric recommendations for inspecting their particular equipment. Know that UPSs have a shelf life.Let them know that UPSs do have a finite life and that critical UPS components—such as batteries and capacitors—will wear out from normal use. Call when they need regular or unscheduled maintenance. Finally, make sure your customers know who to call when problems arise day or night, and have them keep contact info in a readily accessible location. Helping your customers perform and track maintenance will help them show the C-suite that a few dollars in maintenance costs beats thousands or millions in downtime. Well-kept maintenance records will also give you valuable information for service and repair calls. Please consult your APC by Schneider Electric representative to help you put together maintenance plans for your customers.